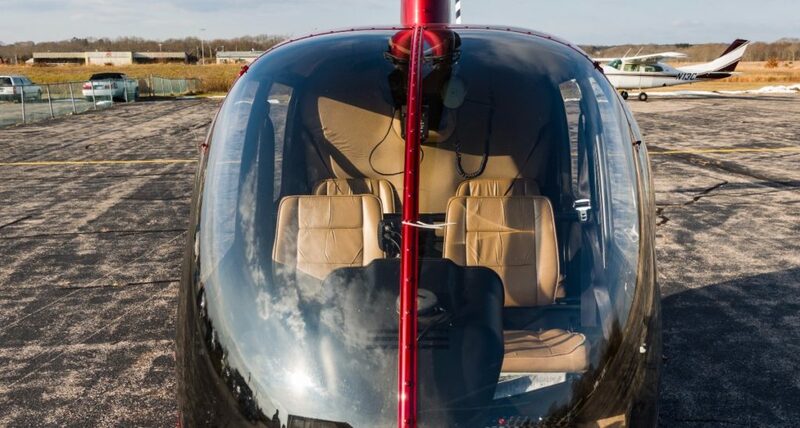 Whether you are looking for a new hobby or are considering an exciting career in the helicopter industry, HeliBlock will help you to become a pilot and learn to fly. We will pair you with an instructor that best meets your flight training needs, providing one-on-one flight training with the student. With our experienced flight instructors, there is no reason a devoted student cannot progress through the training to reach their goals at the minimum hours required by the FAA. You will obtain a formidable skill set and knowledge base that will allow you to become a successful, safe, and efficient pilot. HeliBlock offers many professional services, providing students with a wide variety of learning experiences. Our helicopter pilots are held to the highest professional standards and have extensive experience as flight instructors, as well as commercial pilots. Our selection of courses include the following ratings: Private Pilot, Instrument, Commercial, Flight Instructor, Add-on, and R-44 Transition. 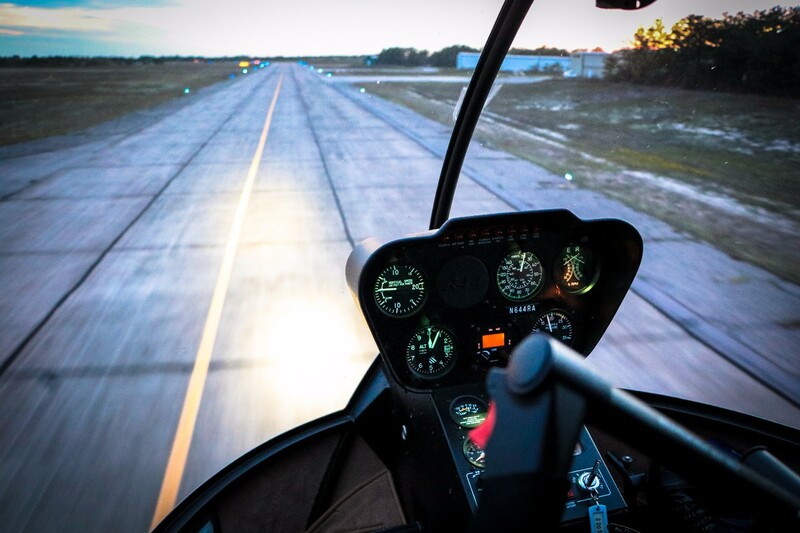 If you hold a pilot license in an aircraft other than a helicopter the FAA will allow you to obtain a helicopter rating with a lower flight time requirement at HeliBlock Flight School.